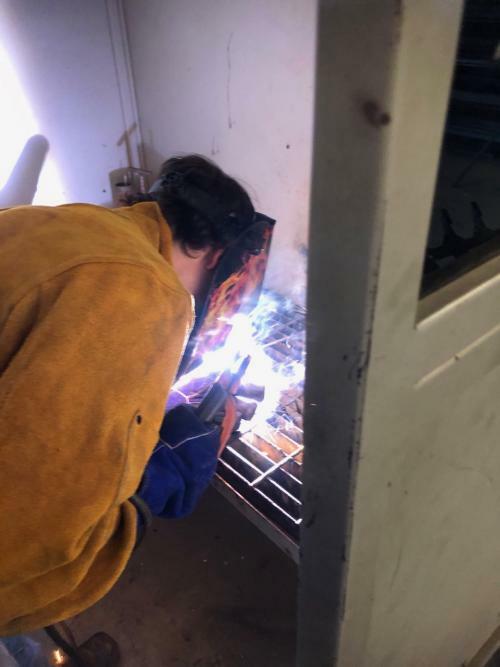 On March 27, 2019, 15 Bonham High School students earned AWS D9.1 Visual Inspection Certification welding certifications for Gas Metal Arc Welding (MIG). In addition, 6 of these students earned an extra certification for AWS D9.1 Shielded Metal Arc Welding. 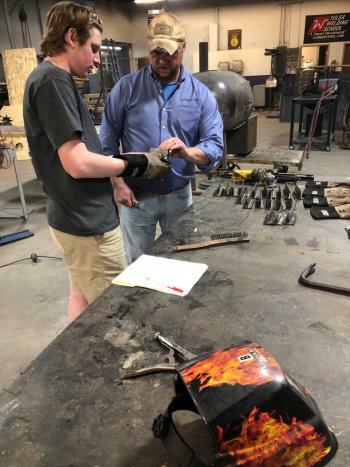 Travis Waddell, Region 10 Consultant for Career and Technical Education, came to BHS and assessed the students in their welding knowledge and technical skill using the AWS industry certification assessment. These certifications will not only have a positive impact on the employability of these students and their identification to be “career ready” upon graduation but also on the accountability score for BHS in the College, Career, Military Readiness (CCMR) domain for Texas state accountability and the school’s letter grade. CCMR data lags one year so the increase in industry certifications will be realized in the 2020 accountability rating. Employees with an AWS welding certification and a high school diploma have an average starting wage of $20/hr according to the Bureau of Labor Statistics. 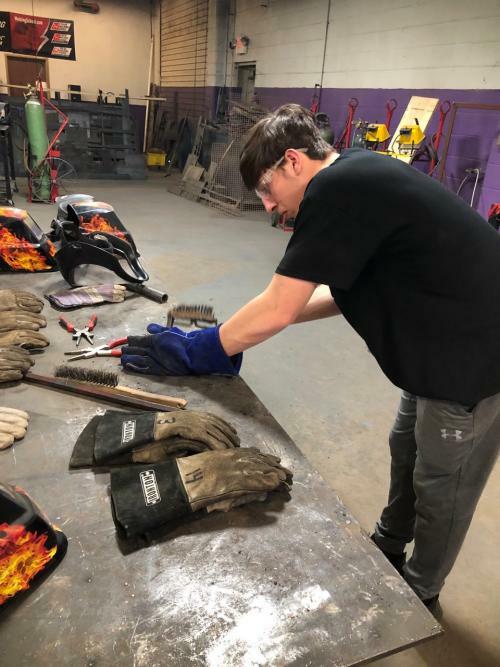 Students in BISD’s Ag Mech & Metal and Ag Fab & Design classes are also completing the 10 hour General Industry OSHA Certification.